Traveler Review for Private Tour in Sapporo, Japan by Tour Guide Yuko S.
About Yuko S. Message Yuko S.
TOUR GUIDE RESPONSE: Dear Ratih Dewijanti sama Thank you very much for your kind comment. It was my pleasure to meet you and your family in Hokkaido especially i learned the special relationship of your family and Japan. 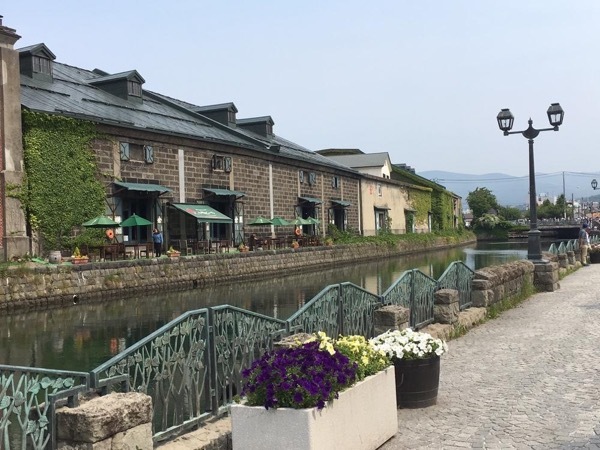 Herring fishing was very importnat part of the history of Otaru, so your choice to visit Herring Fishermen's Workhouse Museum and haveing lunch at Aotsuka Diner was excellent. I wish a beautiful glass vase will be alasting mement of your Otaru trip. Please remember me to everyone!